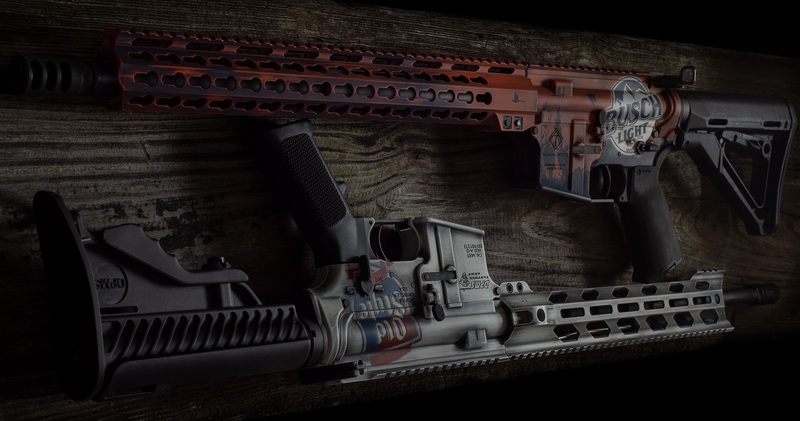 Schiwerks is a factory trained and certified applicator of Cerakote, the best gun coating on the market. We are located in Kingsley, just outside of Sioux City, Iowa. Schiwerks is a Federally Licensed Firearms Dealer, so we can serve firearms enthusiasts the nation over. CURRENT LEAD TIME is 4-6 WEEKS. NOT A GUARANTEE AND IS SUBJECT TO CHANGE.